We here present you a postcard from the the two exhibitions CHART Art Fair and CHART Design in Copenhagen 2018. Photography, design, and communication are the keywords in the exhibitions that are teeming with traditional objects pushed into new and decomposed forms by using materials like glue, paper, silicone, textiles and popcorn. Unorthodox use of situations and innovative solutions of surfaces appear to be the way the art scene is headed. Especially the artworks by Yves Cherer "Answered Prayers", the silicone flower arrangements "Something that I Remembered that I Forgot" and "Days Like These Were Not Meant to Last" by Roland Persson, Carmen Herreras timeless works (she is still modern although she has turned 103) and "The Panel (26)" by Matts Leiderstam at Charlottenborg got our attention together with the impressive work "Connextions" by Alice Anderson, at The Frie. Roland Persson "Something that I Remembered that I Forgot" and "Days Like These Were Not Meant to Last " . Matts Leiderstam "The Panel (26)", Carmen Herrera "Untitled" & "The Way"
CHART ART FAIR is the leading Nordic contemporary art fair building on the Nordic tradition of collaboration and presenting the invited galleries in unison within the historic halls of Kunsthal Charlottenborg in Copenhagen. Galleri Susanne Ottesen, Galleri Bo Bjerggaard, V1 Gallery, Andersen’s and David Risley Gallery. Since its inception, CHART has established itself as the international platform for contemporary art in the region. This year 32 of the leading, contemporary art galleries from the Nordic region take part in the 6th edition of CHART ART FAIR from 31 August - 2 September 2018. 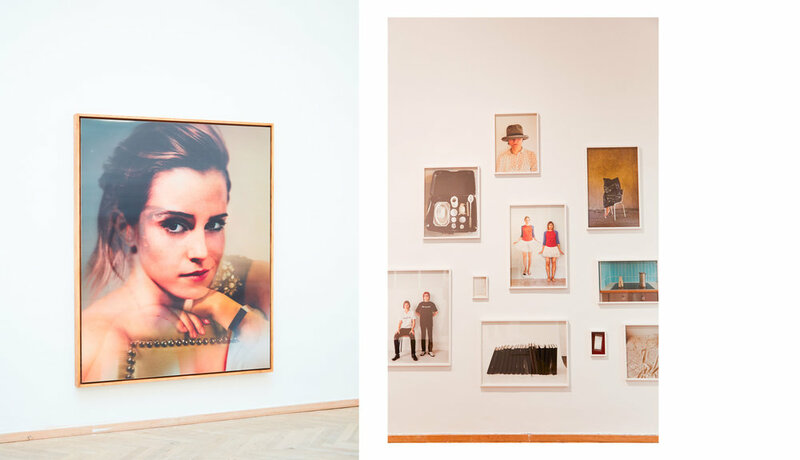 With an emphasis on newly produced works and a general focus on strong solo and dual presentations, the galleries present collectively at Kunsthal Charlottenborg. 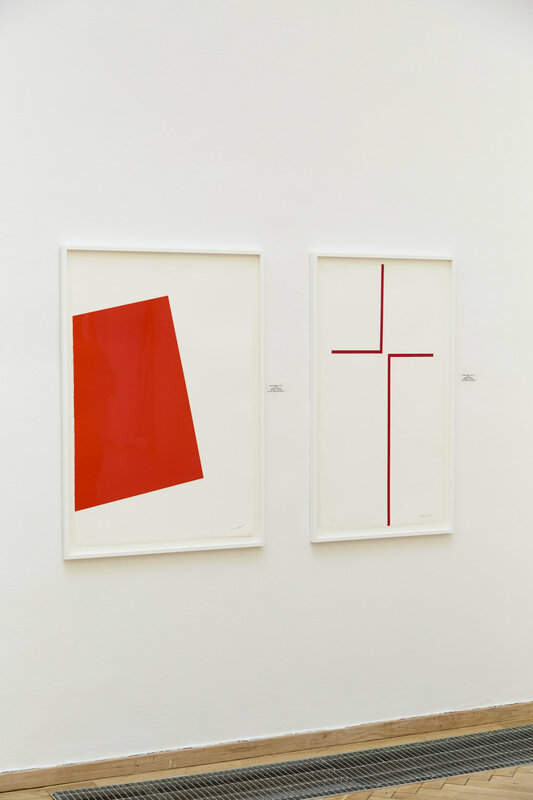 CHART DESIGN takes place for the first time at the historic venue Den Frie Centre of Contemporary Art. Focusing on the cross sections between art and design the exhibiting galleries presents a variety of collectable design objects ranging from 20th-century modernism to contemporary styles. The 12 participating galleries range from established, specialised galleries to experimental newcomers - all working within the highest level of modern and contemporary craft and design. Ellem Ehk Åkesson "Flower of Tan, Yellow"
Lotta Mattila "This little piggy"
Sigrid Espeæien "The French Fry Holder"